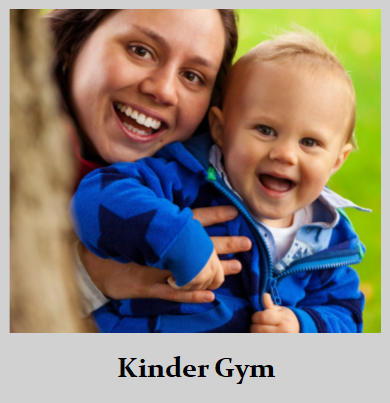 and fine motor skills, building confidence, and learning through play. 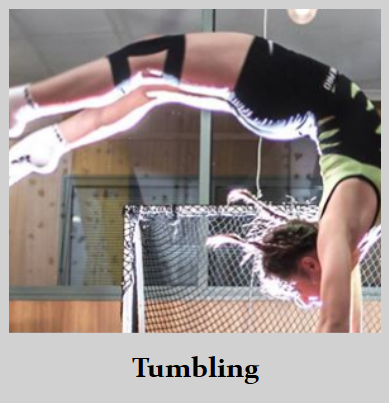 Tumbling is a fast-paced acrobatic sport that combines gymnastics and trampolining skills down a 25-meter air floor. 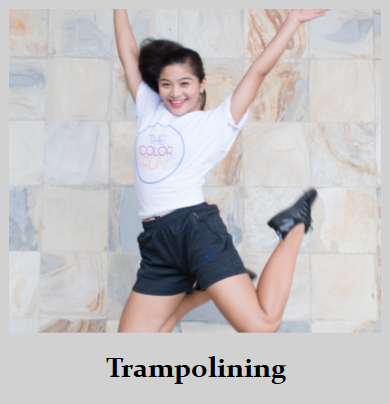 This introductory class develops strength, agility, coordination, flexibility and motor skills and most of all, it's fun! 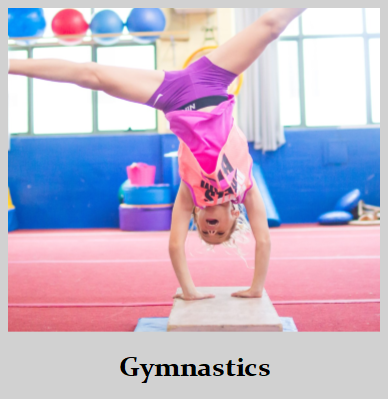 skills or hone existing ones including handstands, cartwheels, balance, jumps and rolls. 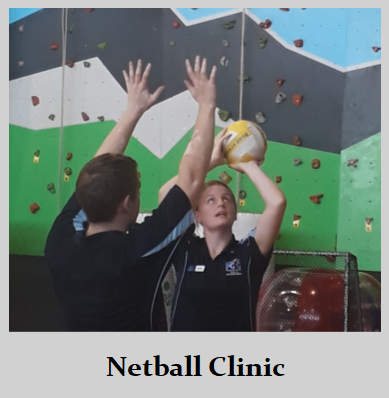 clinics. Clinics will be mixed and provide a great grounding in this exciting sport. 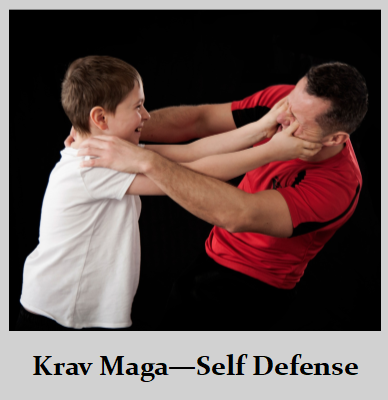 problem solving makes it the best martial arts/self defence program for building confidence in children. 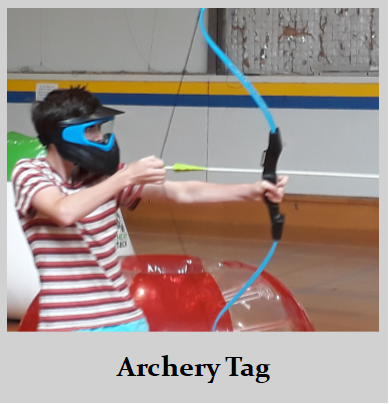 one of our bows and mask, you can immerse yourself in an epic battle, two teams - six a side. 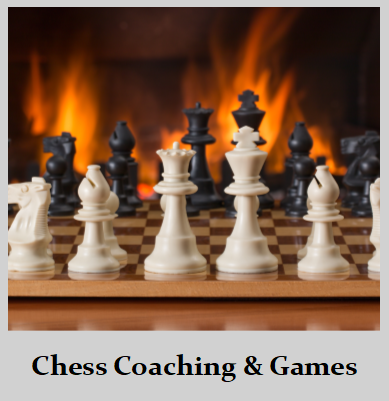 game and take your strategy to the next level. No one is too young or too old! All ages and abilities welcome. 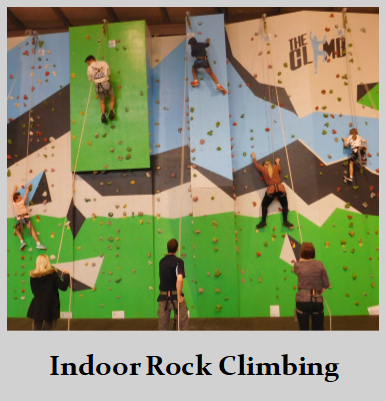 Come and challenge yourself on our indoor, 8m high climbing wall. 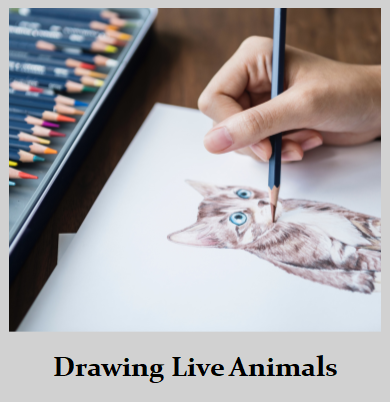 Expand your talents and skills with local artist Amelia Hickey to capture the essence of life drawing. 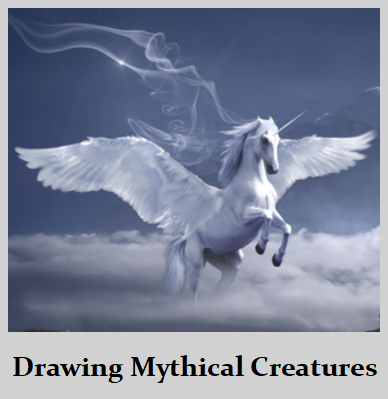 Dragon, Unicorns, Bigfoot or a Cyclops. Whatever your interest, learn how to capture the soul of your creations. 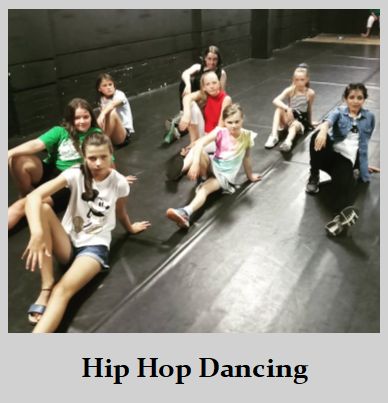 One, two, three, four, get on the dance floor! Learn to groove like a pro! 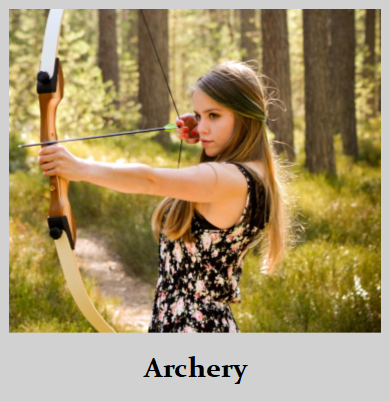 Master the art of Archery in the stunning Trevallyn Reserve, Paringa Archery Range. 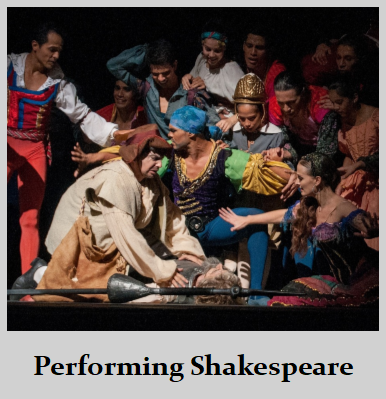 Western Australian Academy of Performing Arts to explore the wonderful words and worlds of William Shakespeare. 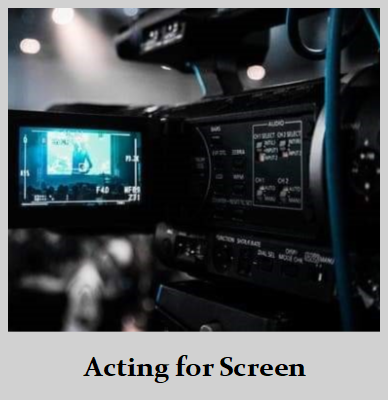 discovery of the hidden secrets of acting for TV and film.